Upon the recommendation from the Newtown Health District, based on the apparent growth of a blue-green algae bloom, Newtown Parks and Recreation is closing Eichler's Cove swimming area. The recommendation is the result from visual observation. 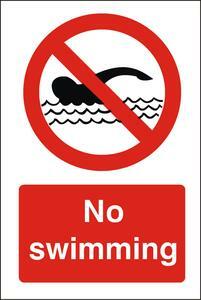 Eichler's swimming area will be observed again tomorrow to determine if conditions improve, worsen or remain the same.